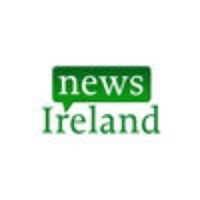 News Ireland is a brand new app that brings you all the latest news from Ireland's top news outlets, instantly. Browse and select from our database of Irish news outlets. With a fully customisable list of Irish newspapers and their topics, read only the articles that you want to. Share articles with friends via email, facebook and twitter. News articles bookmarkable to read later. Select articles by news outlet or by topic. Very userfriendly and easy to navigate. Check these links to find your download for News Ireland for & iOS or for your device iPod TouchiPadiPhone. The app News Ireland is compatible with te following devices.